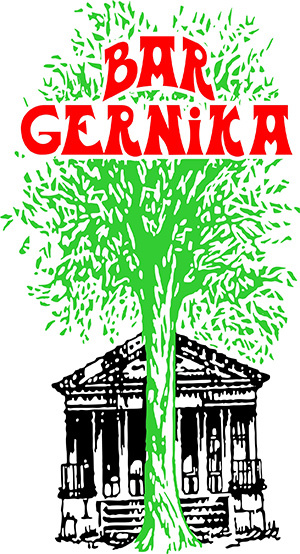 Gernika’s famous beef tongue is served each Saturday from 11:30 am until we run out. It is served in a sumptuous tomato & pepper sauce with onion and a touch of garlic — okay may-be a little more than a touch. We add plenty of Roasted Garlic Bread and a large napkin. Add one of the sides for $1.50 more.